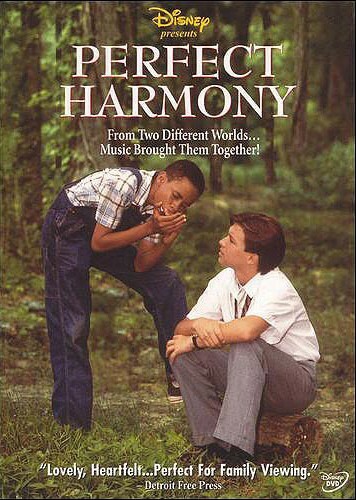 Perfect Harmony (television) Two young men at a Southern prep school overcome the boundaries of racism to pursue a friendship based on their love of music. A Disney Channel Premiere Film; first aired on March 31, 1991. Directed by Will MacKenzie. 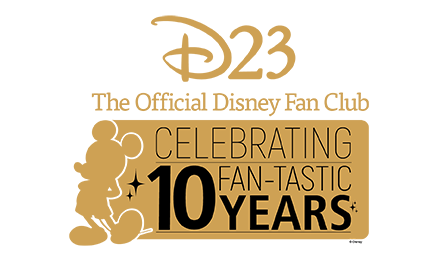 Stars Justin Whalin (Taylor Bradshaw), Eugene Byrd (Landy Allen), David Faustino (Paul Bain), Cleavon Little (Rev. Clarence Branch), Peter Scolari (Derek Sanders), Darren McGavin (Roland Hobbs). 93 min. Filmed at Berry College in Rome, Georgia. Released on video in 1993.